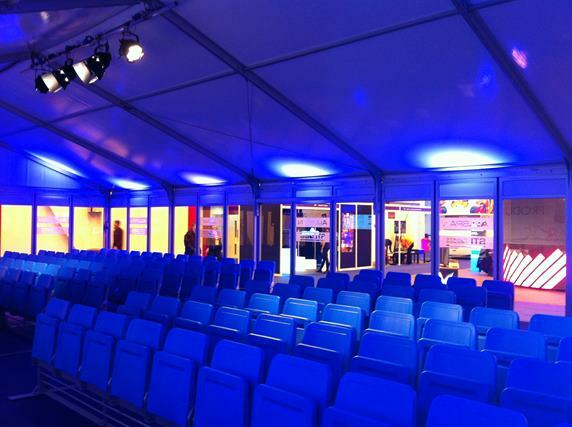 Temporary Party Structure installed by Allspan for the Brands Hatch Christmas Party season. 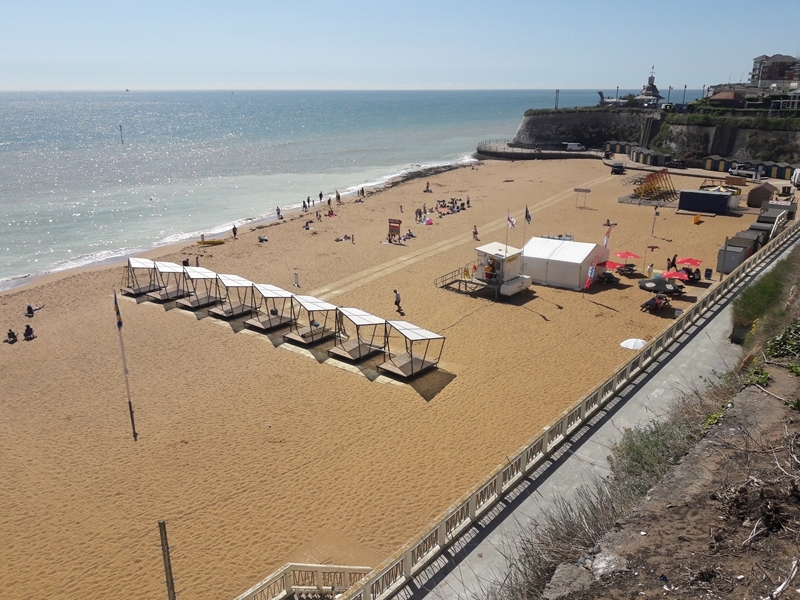 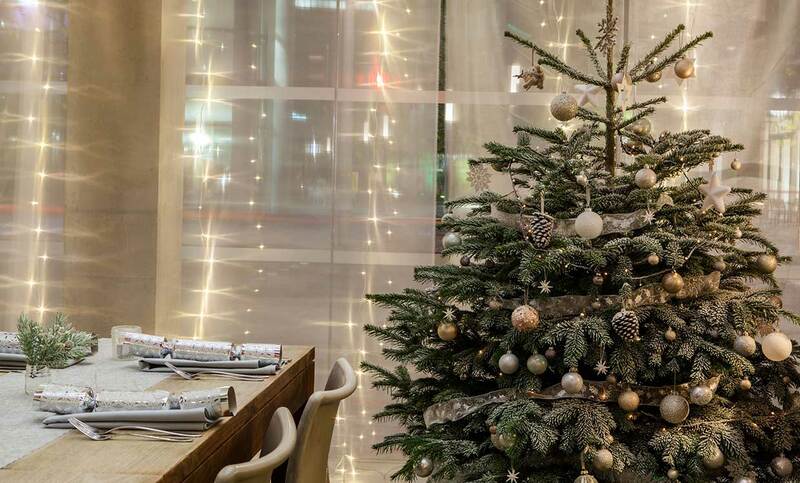 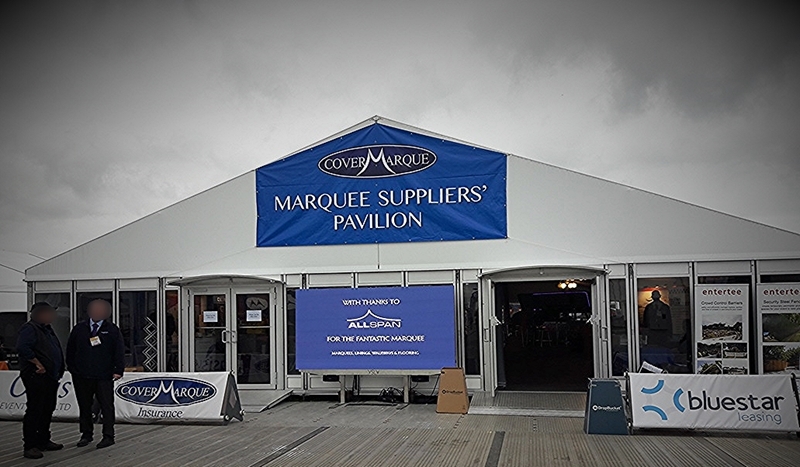 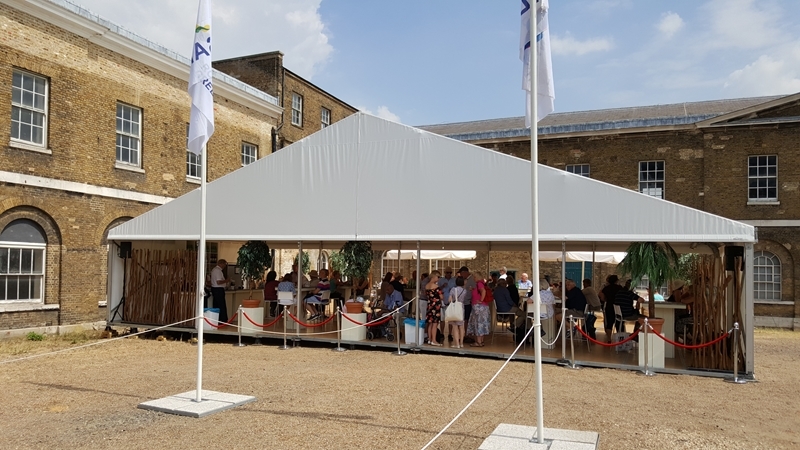 Allspan Event Structures offer venues and restaurants in London, Kent, Surrey, Sussex and Essex a temporary extension for Christmas and other busy periods of the year. 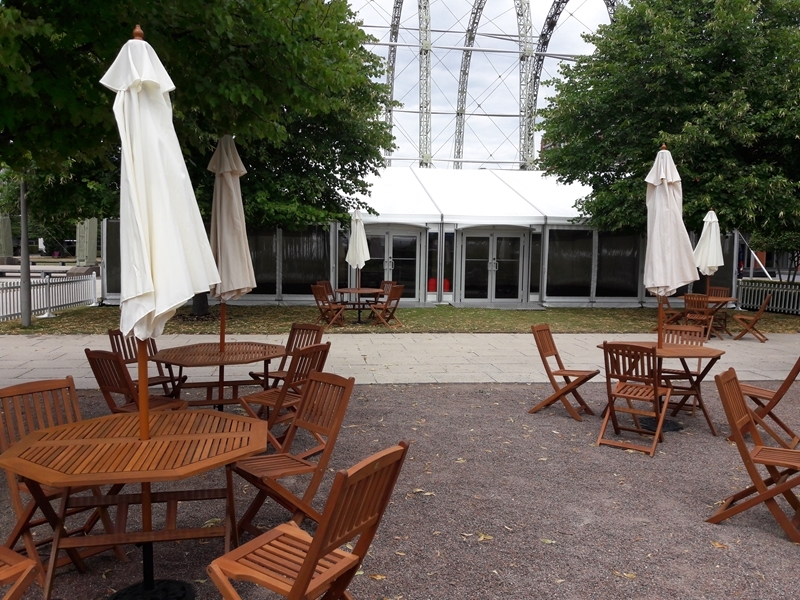 Allspan has installed an event structure as a temporary extension in London for The Table Cafe’s Christmas Party season. 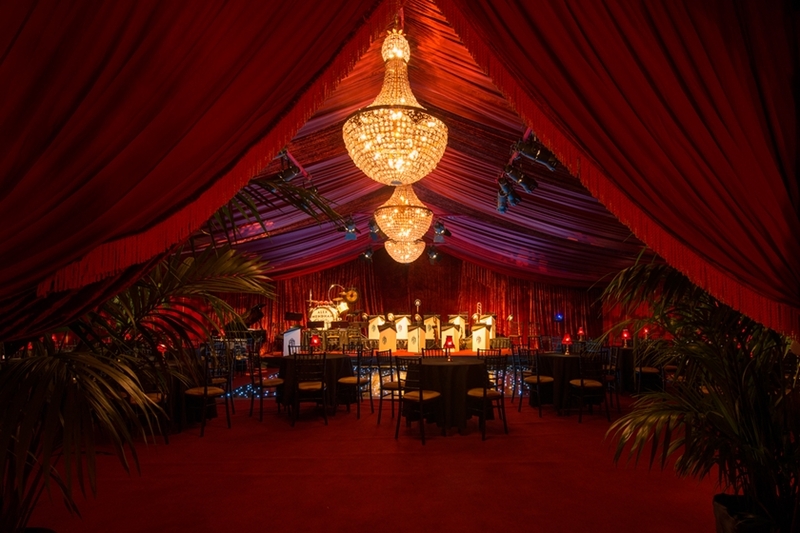 The stylish party marquee has been dressed as a winter wonderland scene to provide additional space for the main venue that will enable the cafe to seat an extra 60 people per sitting. 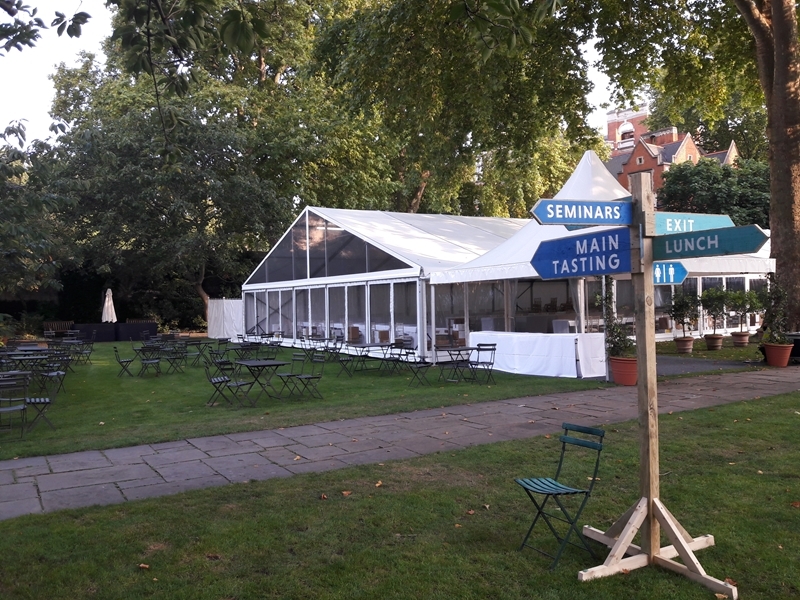 We were thrilled to return to the historic Westminster College Gardens this summer to install our temporary event structures ready for the season’s social calendar in the heart of London. 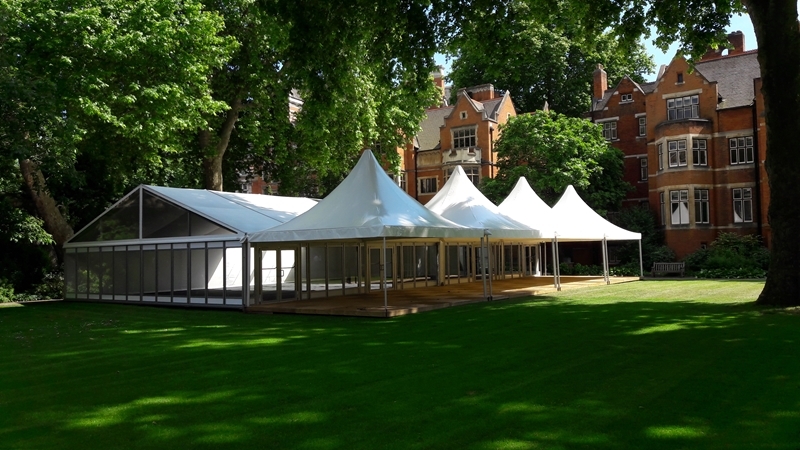 This year the leafy cloisters were chosen to bring together broadcasting and creative industry professionals at ITV’s MP Summer Reception, a major event in the ITV public affairs diary.